The Islamic Republic of Iran and European plane manufacturer ATR are on the brink of signing a purchase deal for 20 short-haul passenger planes, according to an Iranian official quoted by Reuters. The agreement would continue the chain of contracts signed with Boeing and Airbus earlier in December. ATR, whose ownership is shared between Leonardo Finmeccanica and Airbus, announced preliminary orders from the Islamic Republic for 20 of its ATR 72-600 planes. The deal is reported to be valued at $400 million. On the 22nd of December 2016 Iran Air and Airbus have signed a firm contract for 100 aircraft, building on an initial commitment signed in January 2016 in Paris. The agreement signed by Farhad Parvaresh, Iran Air Chairman and CEO and Fabrice Bregier, Airbus President and CEO, covers 46 A320 Family, 38 A330 Family and 16 A350 XWB aircraft. Deliveries will begin in early 2017. 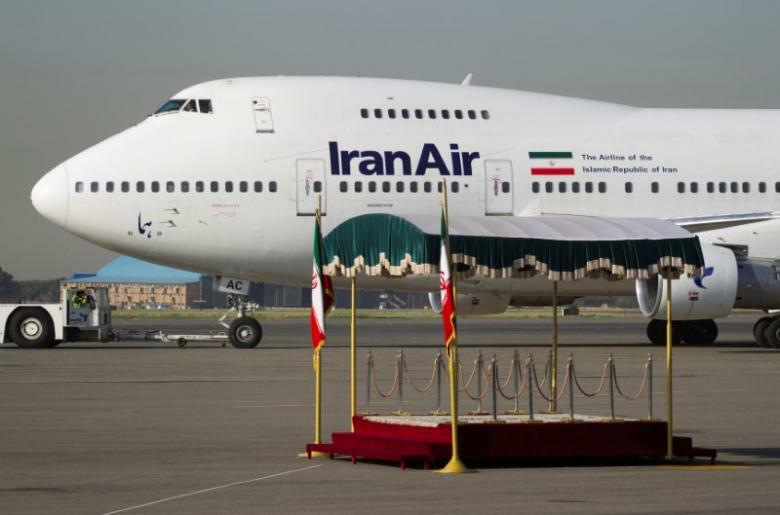 Boeing and Iran Air announced an agreement on the 11th of December 2016 for 80 aircraft that includes 50 737 MAX 8s, 15 777-300ERs and 15 777-9s, valued at $16.6 billion at list prices. The first airplanes under this agreement are scheduled for delivery in 2018.